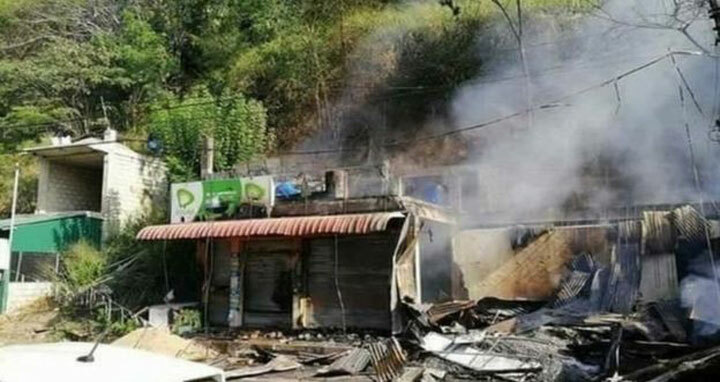 Dhaka, 6 Mar, Abnews: Sri Lanka imposed a curfew in a central town popular with tourists after days of unrest between religious communities with a Buddhist man killed and Muslim businesses set ablaze. Hundreds of security personnel, including special forces, were deployed on Monday to the district of Kandy, and a curfew was declared there. Local officials said more than two dozen suspects had been detained by police in connection with the spate of arson attacks, while senior officers also launched an investigation into the conduct of the police.